U.S. Sen. Marco Rubio, R-Fla., is calling on holding off on the Kendall Parkway expressway expansion until more is done to protect the Everglades. Rubio appeared on NBC 6 Miami and said that the expressway project needs to take a backseat to Everglades restoration. “One of the reasons why I decided to run for re-election in 2016 was to continue the momentum of recent years on Everglades restoration,” Rubio said. While acknowledging traffic problems impacting West Kendall, Rubio said Everglades restoration needs to be the top priority. Back in June, the Miami-Dade County Commission approved $650 million for a 13 mile expansion of the Dolphin Expressway/State Road 836, which has been dubbed the Kendall Parkway, out to West Kendall including through the Everglades. 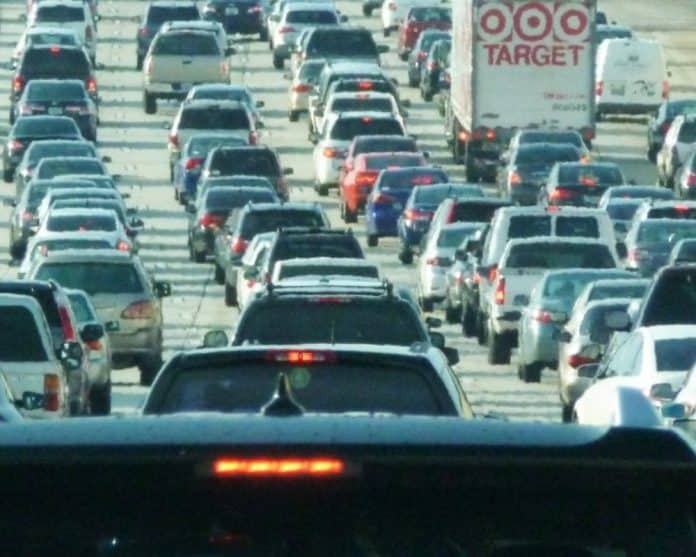 Proponents say that it will reduce Miami’s traffic which is considered some of the worst in the nation. Opponents of the proposed parkway insist it will lead to more sprawl, not solve traffic problems and will hurt the environment. In recent months, Rubio has grown increasingly active on Everglades restoration efforts. Last month, Rubio ripped delays in the Army Corps’s Everglades restoration schedule as “unacceptable.” Rubio has also been active in the Senate on the issue.